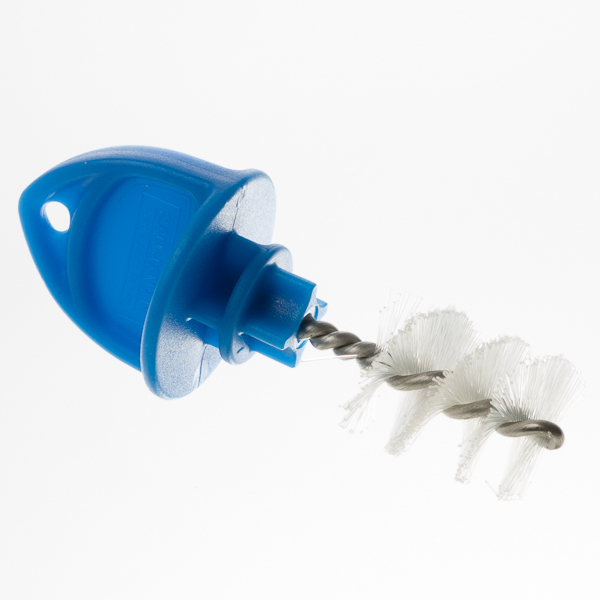 Use this handy plug to seal off your faucets from bugs and other unwanted things. Will not fit Perlick or stout faucets. Available in black or blue.